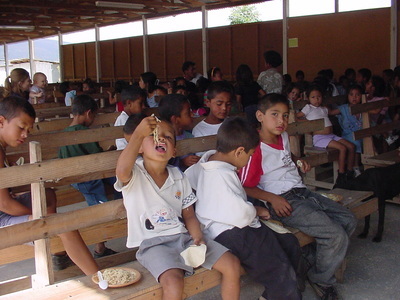 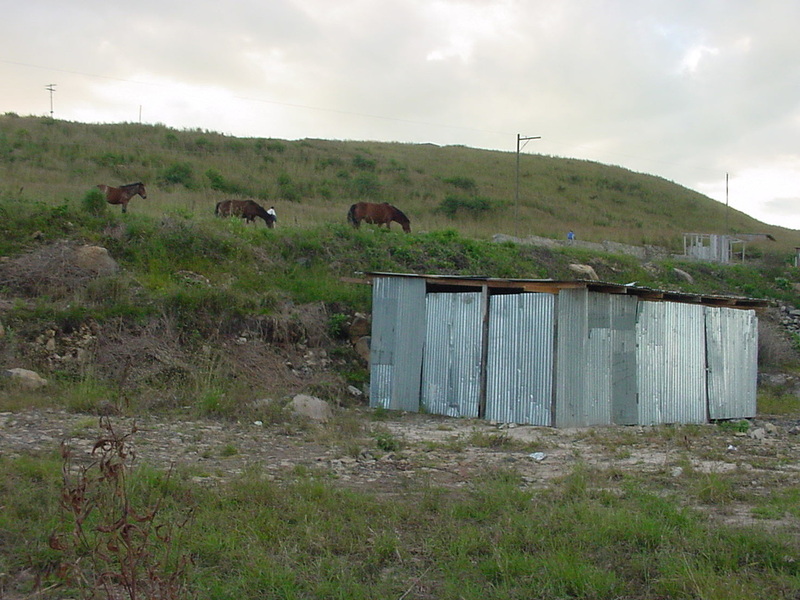 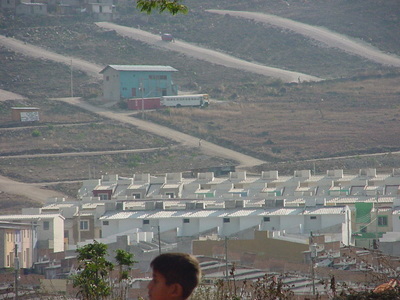 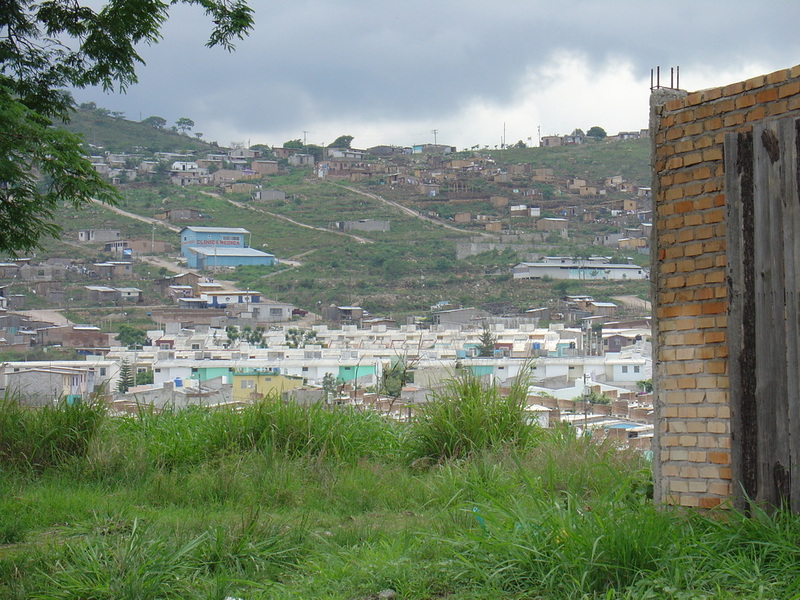 His Eyes is an organization begun to serve Gods work in and around Tegucigalpa, Honduras. 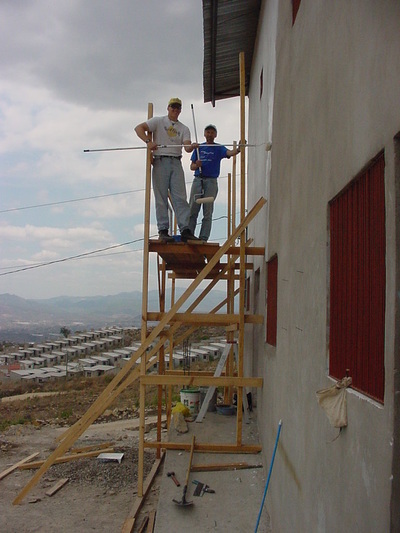 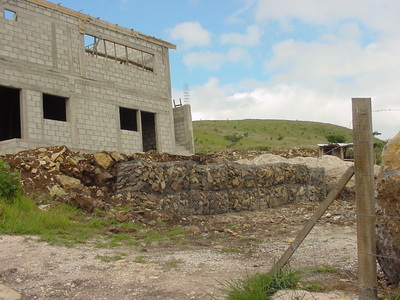 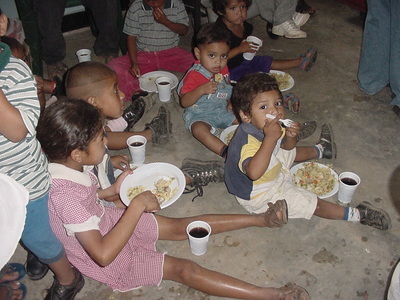 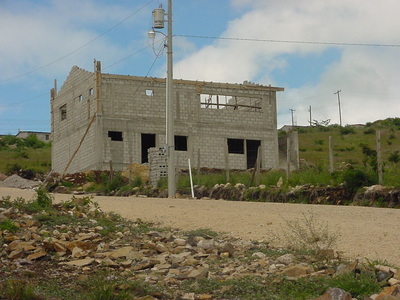 Specifically, the mission reaches out to the people in Tegucigalpa through the work of the Body of Christ Christian Clinic (Clinica Cristiana Cuerpo de Cristo) In 2009 the clinic reopened into a brand new building with almost four times the space. 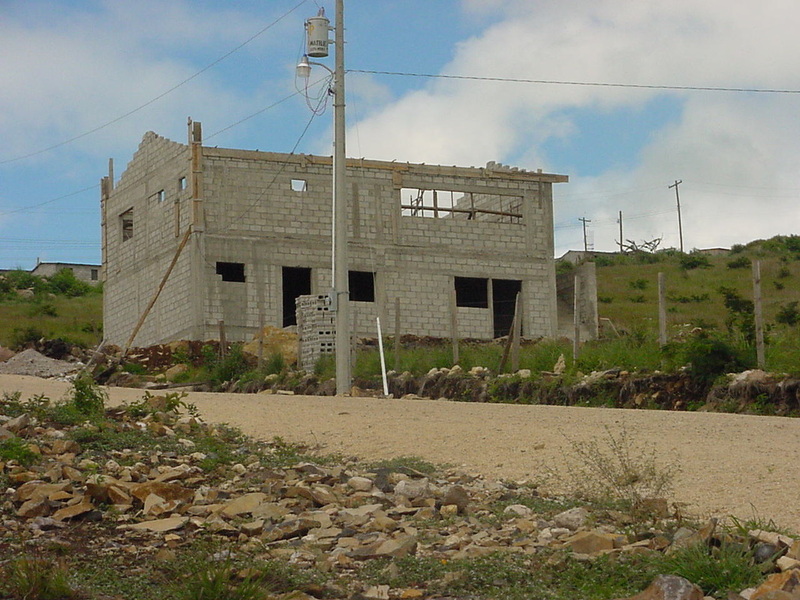 We were now able to assist the community in ways we never could have before. From here, the idea for the mission began. The name His Eyes though came about from seeing that we were being called to bring healing spiritually and physically through what we are doing, which although started in medical work, has expanded to Church plants, clothing outreach, scholarships, children's outreach, short term mission groups, and farming ministries. All of which have a physical component of bringing healing, but all have the common goal of reaching more people for Christ, here in Honduras and especially through our short term mission program, around the world. We are called to not see the world as we see it, but to use His Eyes to see what He (Christ) would have us see. The clinic work began lo, so many years ago under the direction of Tom and Carol Jeffries who were missionaries with FAME (www.fameworld.org) in a partnership with Puente ministries which directed the adjacent Church plant to where the clinic is located. 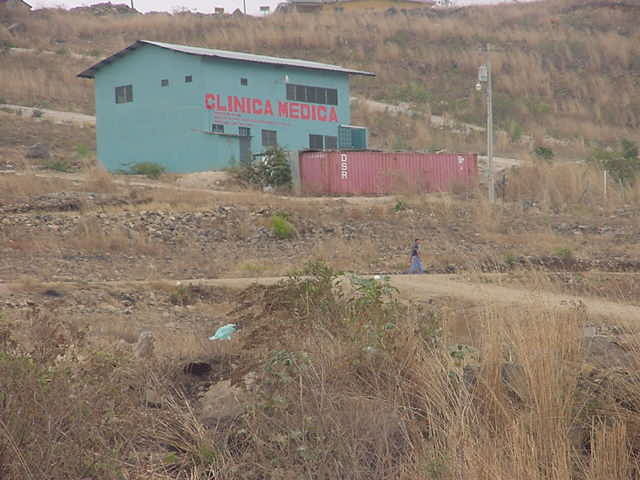 In 1994 a mobile clinic (anyone know Tom Raper RVs? 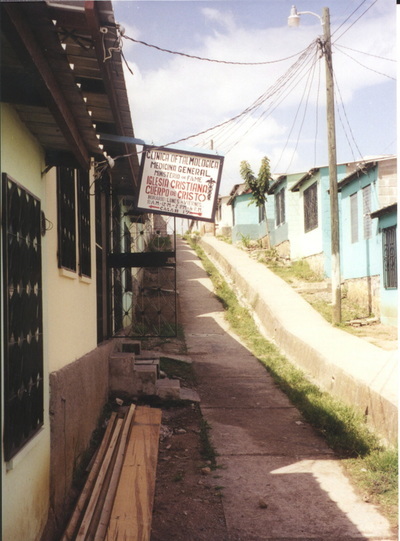 See the RV now in San Juancito where it is used as a clothing store) was used, moving around Tegucigalpa to meet physical needs of the people and progressed later in 1999 to a small house converted into a clinic when the Colbys got involved to help the eye portion of that clinic. 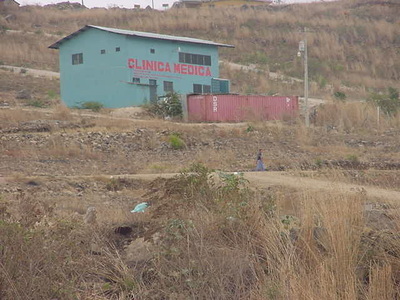 The first clinic building was built and opened in 2001, and the new facility on the same property in 2009 with expansion in 2015. 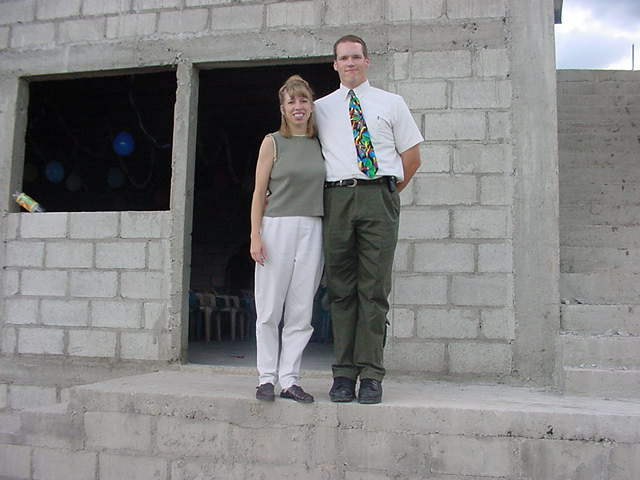 ​ The mission started with a medical focus, and that is still part of what the ministry does, but it has been God that has continued to expand and take it in so many different directions.